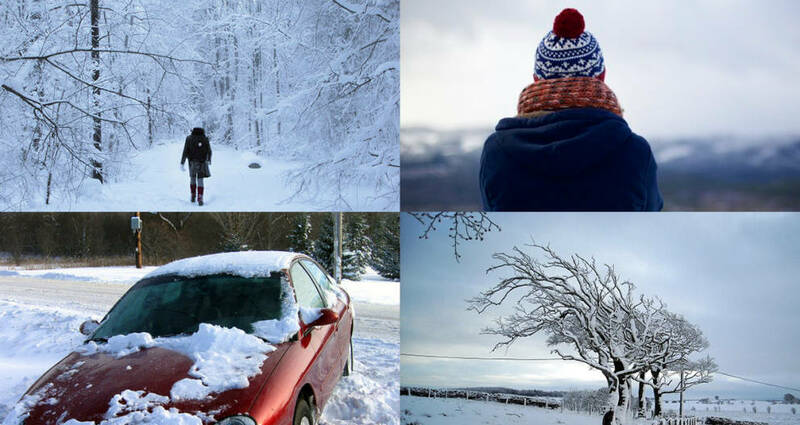 Test your winter safety knowledge with this quiz! Post your score in the comments. 6 out of 10 is not bad when I guessed most of them! Got seven out of ten–not so great–glad they post the correct answers!